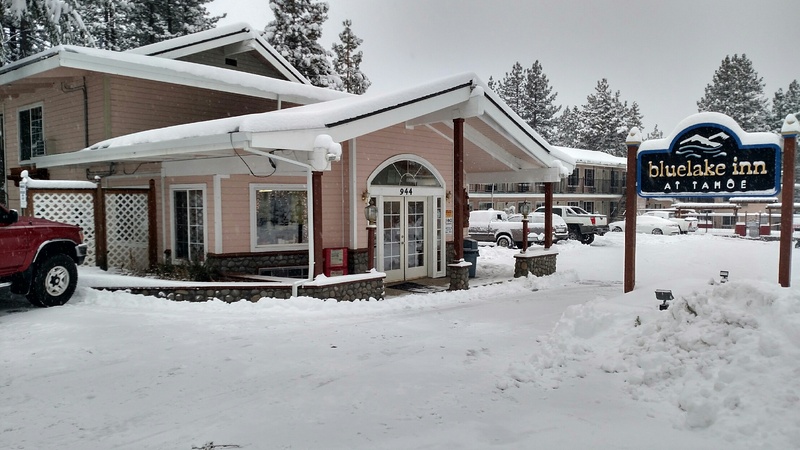 The Bluelake Inn is “where you want to be” in South Lake Tahoe. 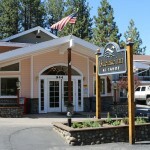 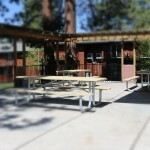 We want your experience in South Lake Tahoe to be magical, and we are very excited to meet you. 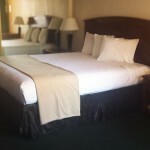 Our goal is to offer you exceptional hospitality, accommodations, amenities and customer service. 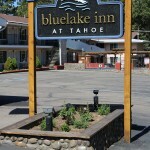 We know that once you have experienced the Bluelake Inn, you will return again and again!